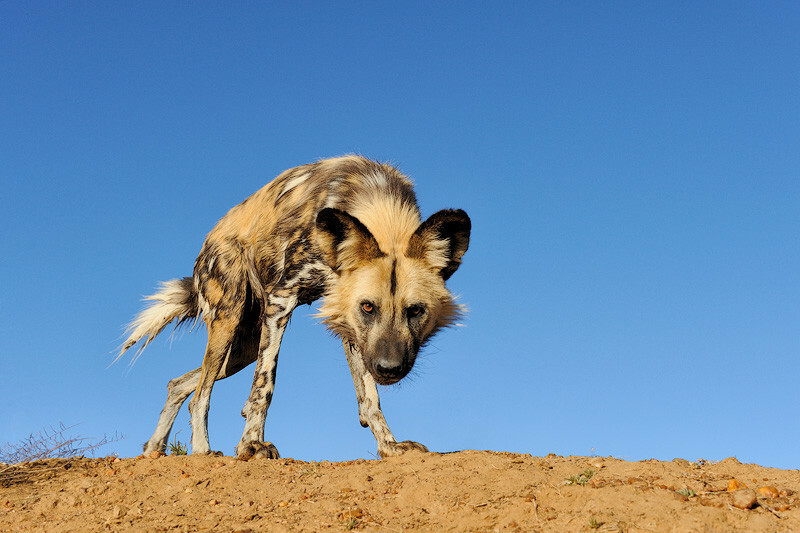 The African wild dog is classified as endangered by the IUCN, as it has disappeared from much of its original range. The current population has been estimated at roughly 39 subpopulations containing 6,600 adults, only 1,400 of which are fully grown. The decline of these populations is ongoing, due to habitat fragmentation and human persecution. The usual suspects. As a result, they’re not easy to find, but there are a few spots where your chances of finding them are relatively high. One of those places is in Botswana.